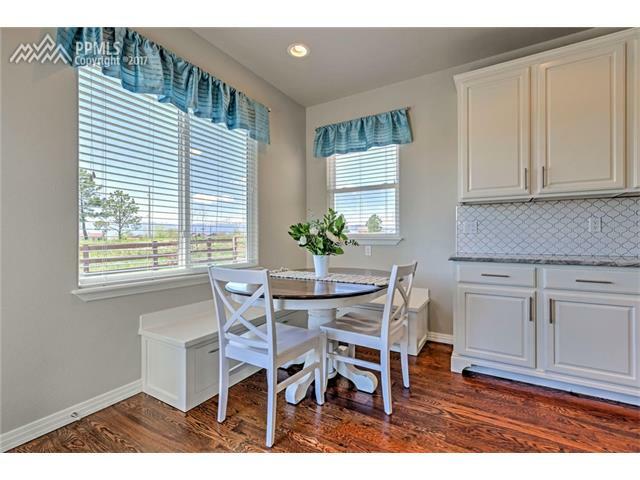 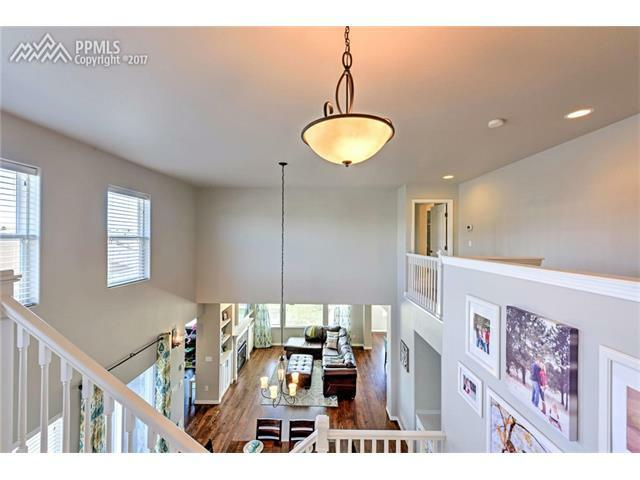 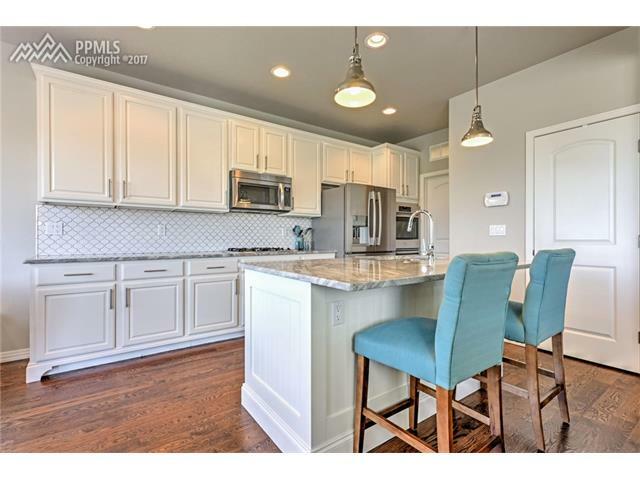 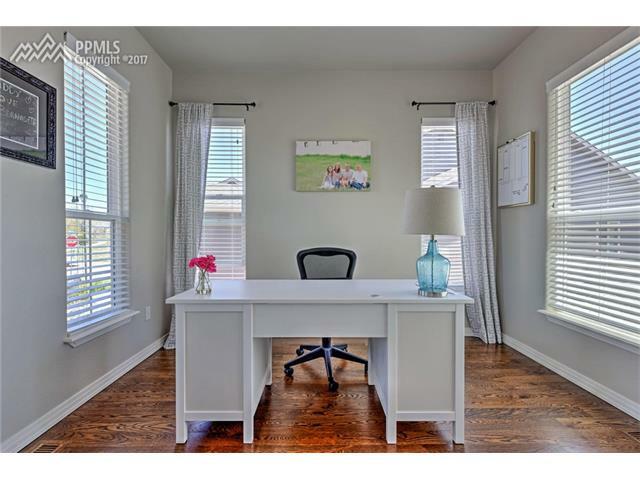 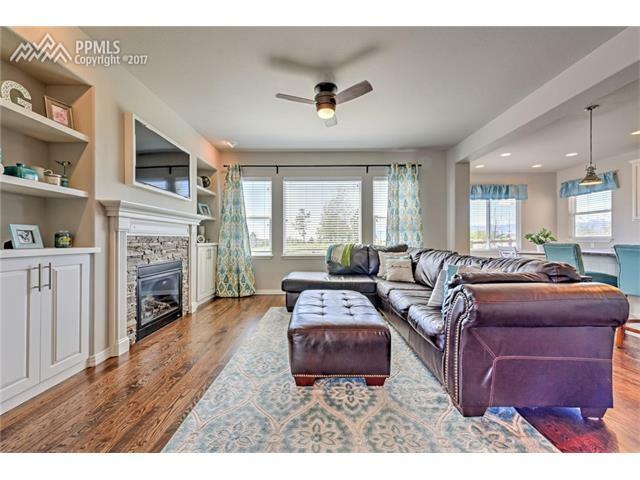 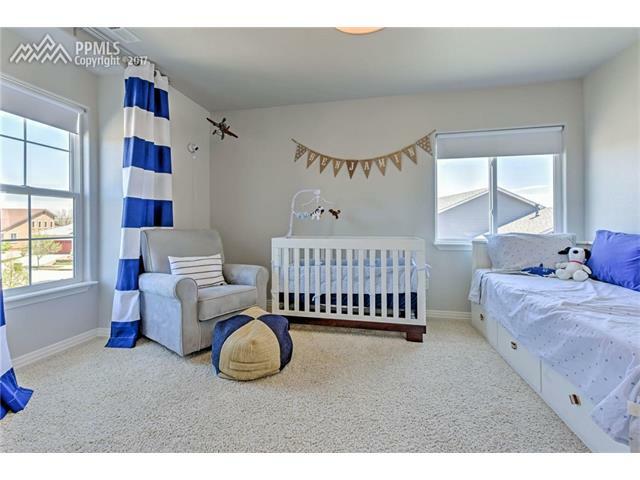 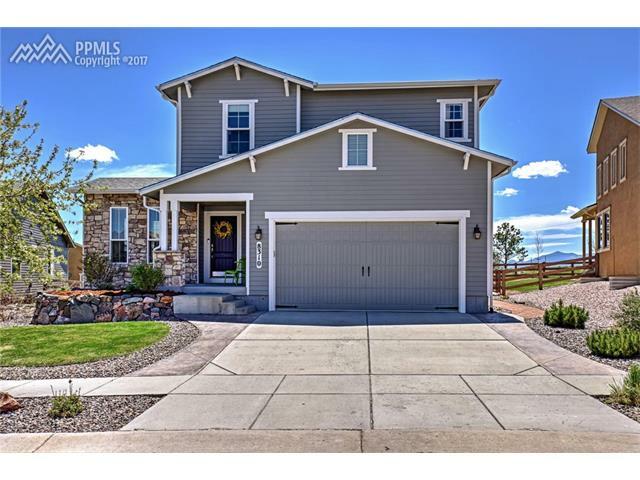 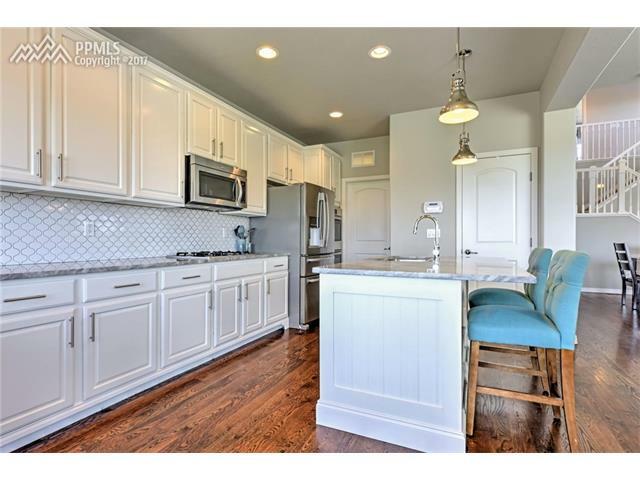 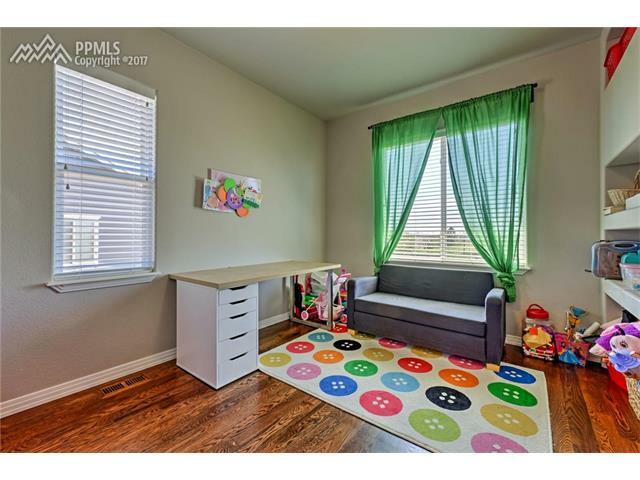 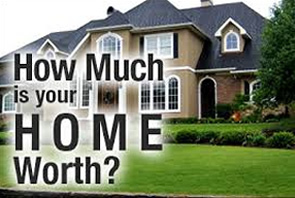 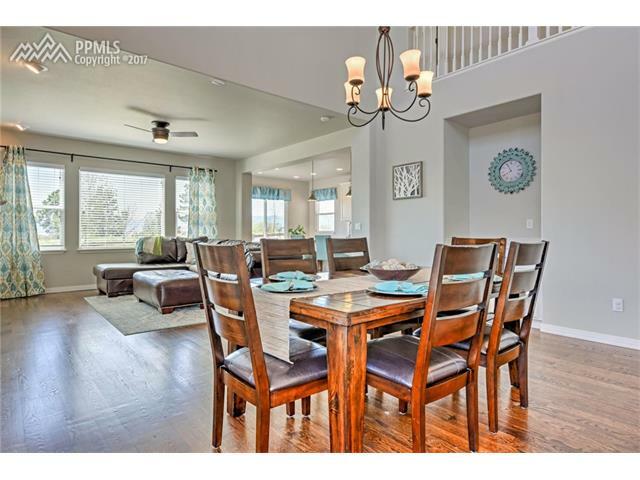 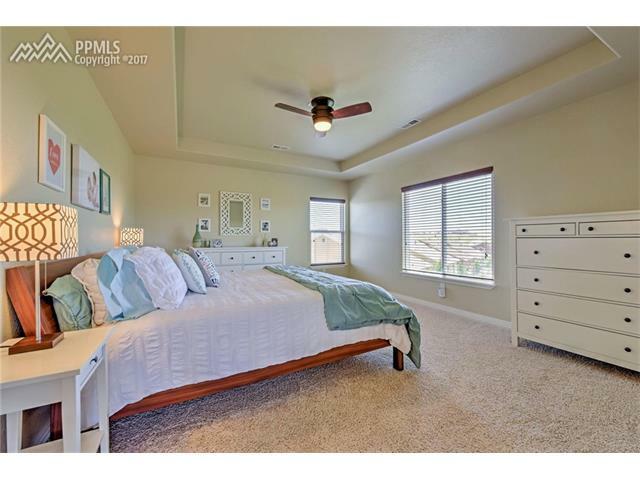 Exceptional Home in D20 Wolf Ranch Subdivision w/ 5 Bedrooms, 4 Baths, Office and Playroom! 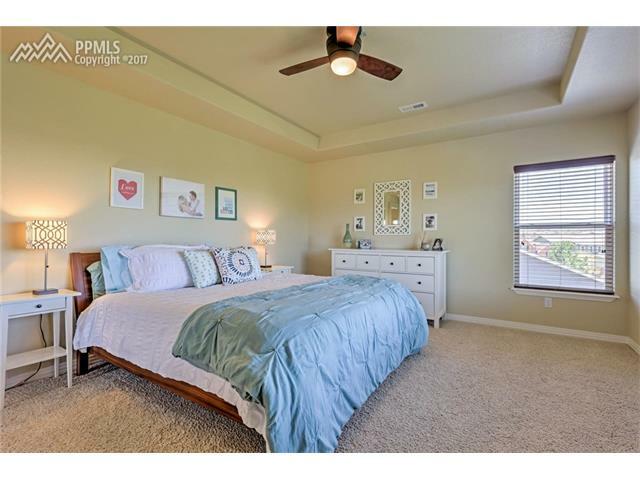 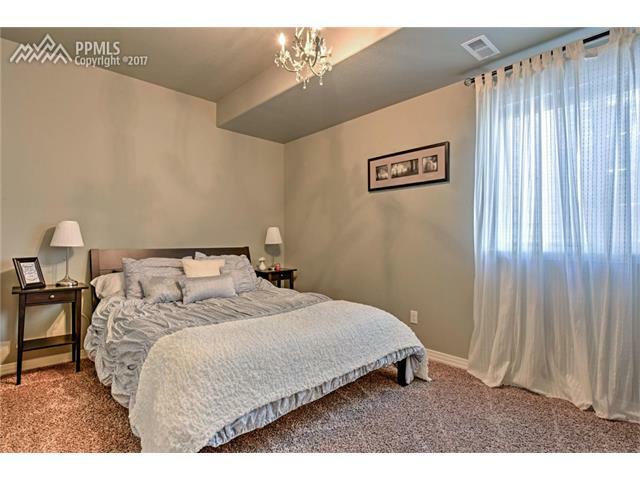 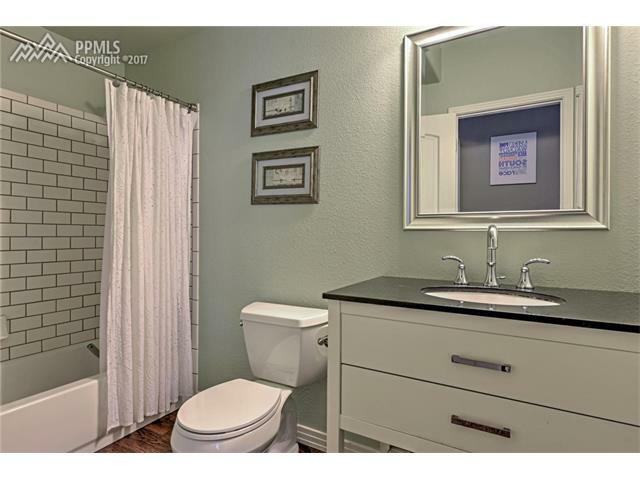 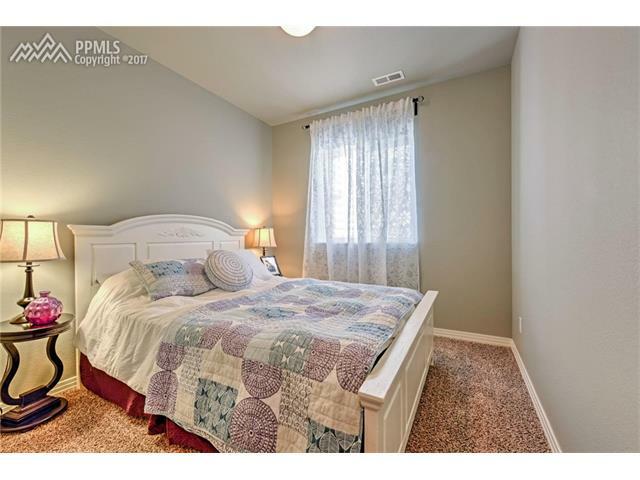 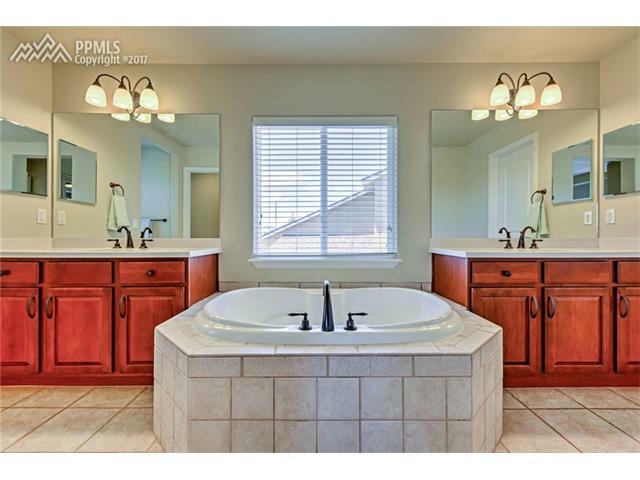 Huge 5 piece Master Bath is stunning w/ Soaking Tub, Free Standing Shower, and Separate Vanities. 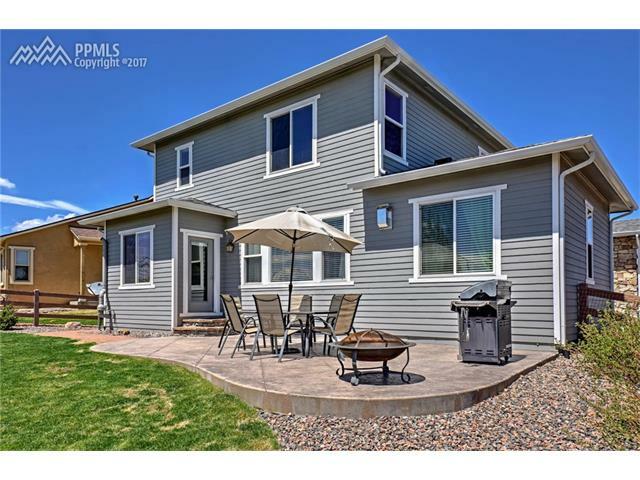 Main Floor Has Been Completely Remodeled w/ Solid Hardwood Floors, New Fireplace w/Custom Built Mantle, Upgraded Kitchen w/Tile and Granite. 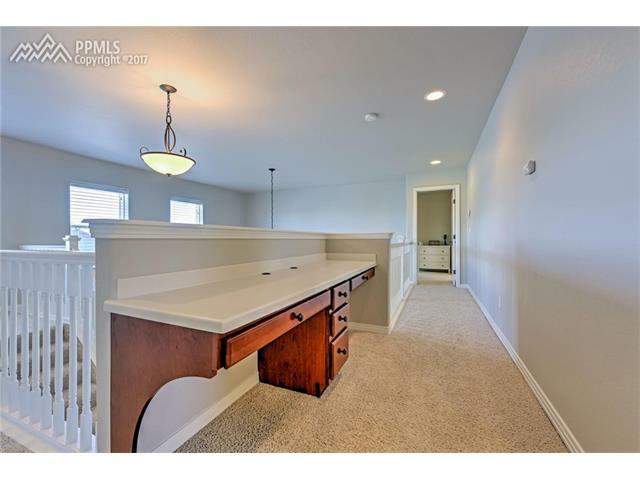 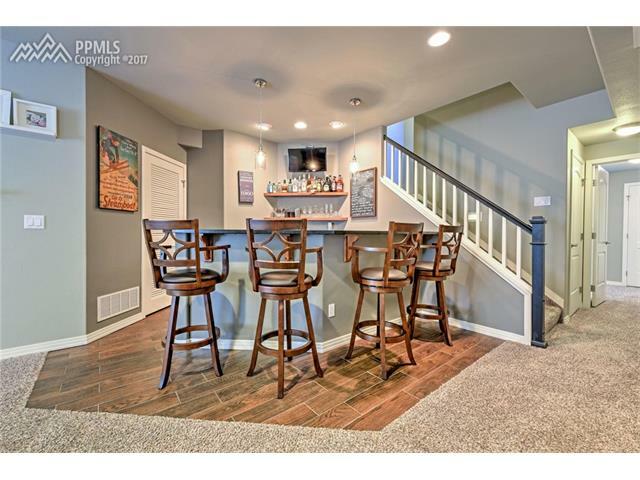 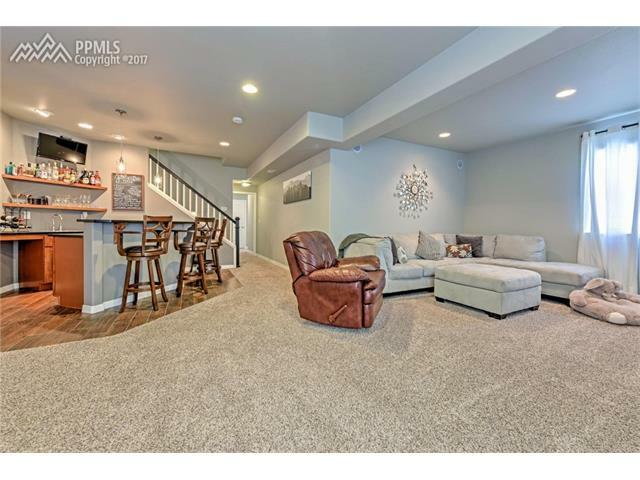 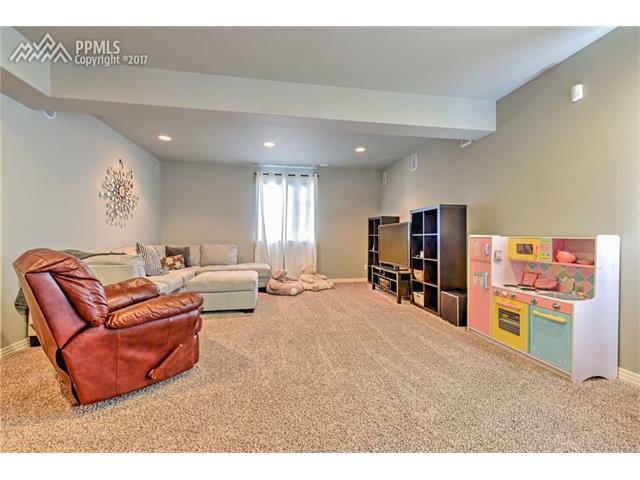 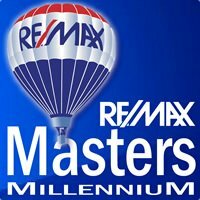 Newly finished Basement w/ Wet Bar, Rec Room, 2 Bedrooms and a Gorgeous Full Bath. 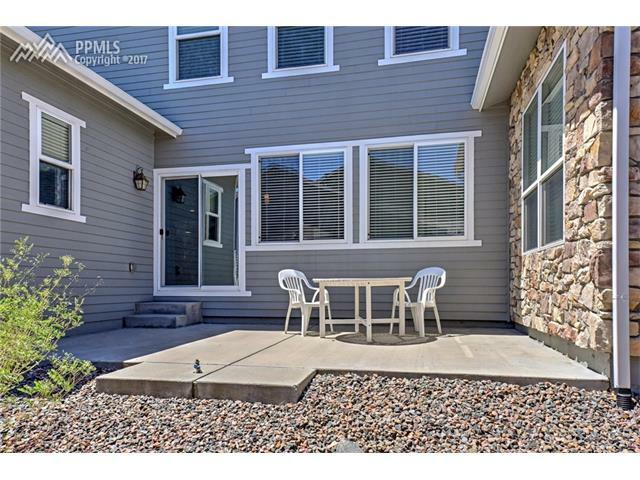 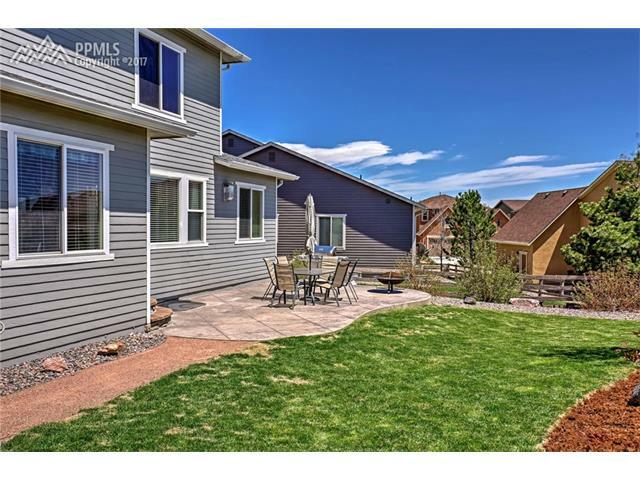 Fully Fenced Back Yard with Stamped Concrete and Pikes Peak Views.